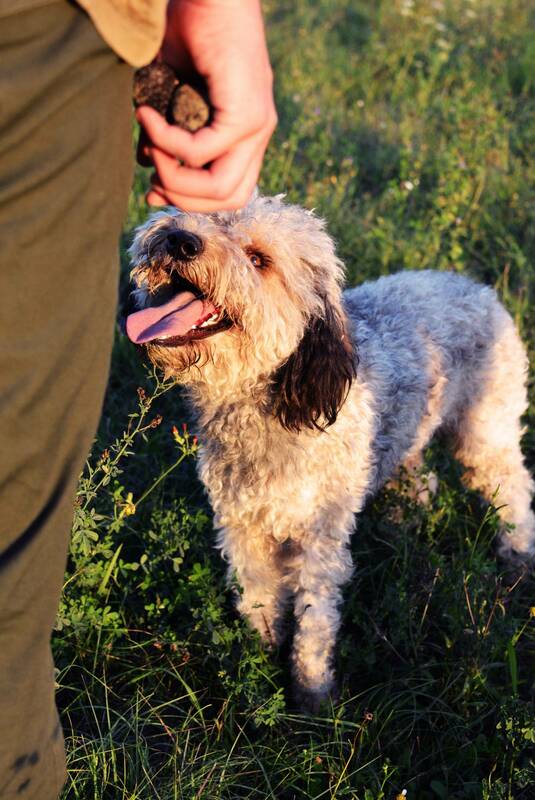 For everyone who wants to discover new and unique experience by exploring the real Istria with the locals, truffle hunting is the adventure you shouldn't miss on your visit to Croatia. 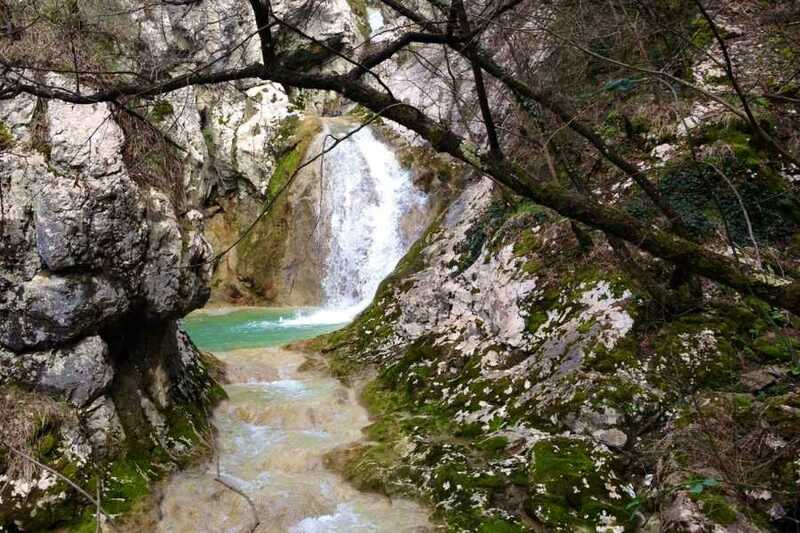 Surrounded by nature you will be welcomed from an Istrian family with a long tradition of truffle hunting in a picturesque estate overlooking the Mirna river Valley and only 3 minutes by car from the town of Buzet and less then 1 hour away from the touristic resorts of Rovinj, Porec and Opatija. 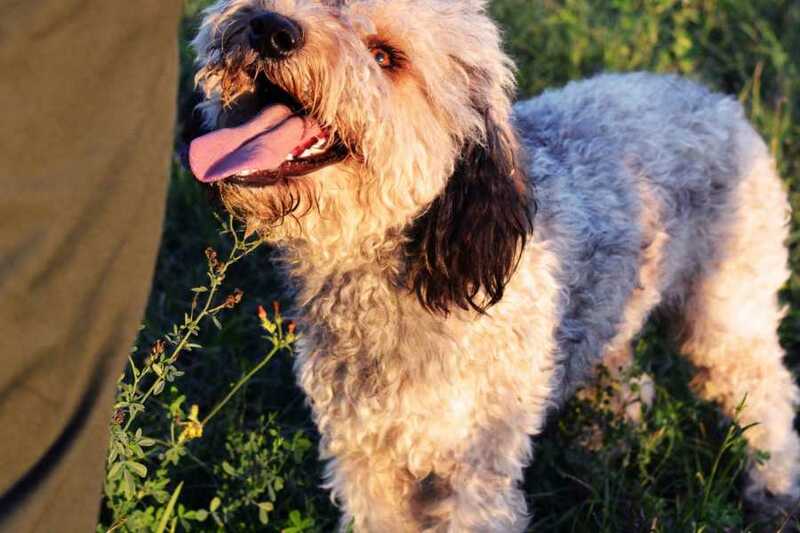 You will find out the story about long-standing family tradition in truffle hunting, meet the special truffle dogs and hear all the secrets of their training. 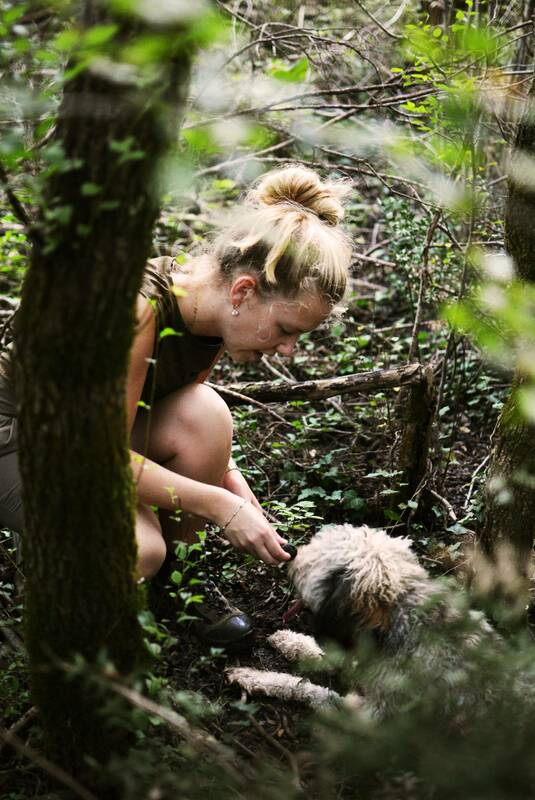 Escorted by the owners and theirs well trained truffle dogs you will have a walking tour in forest, just 5 - 15 minutes away, to hunt Istrian underground treasure - the truffle. 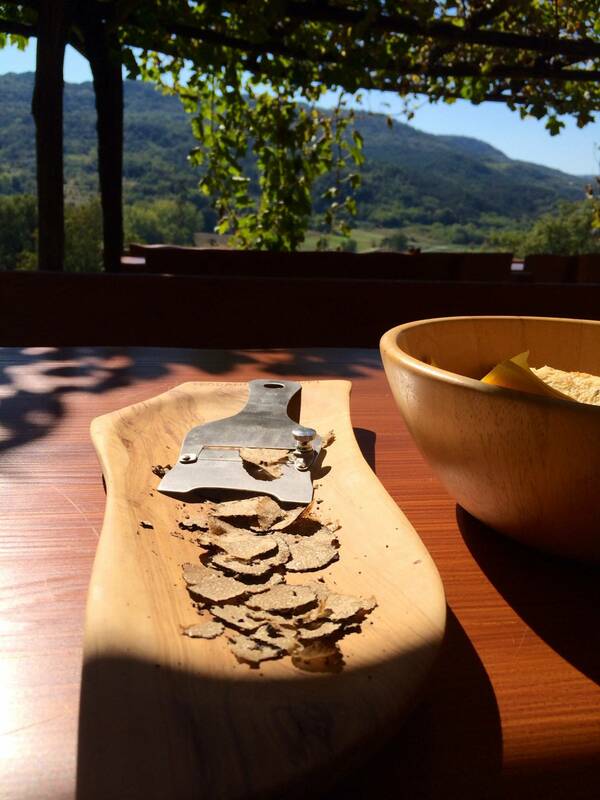 When you will come back to the venue, you can enjoy yourself by tasting homemade truffle specialties. Reserve your visit date, treat yourself with unforgettable experience and find out the story behind the treasure of nature - The Truffle. Languages available: English, Croatian, Italian. The tour run daily in every season and your start time can be customize regarding your wishes. 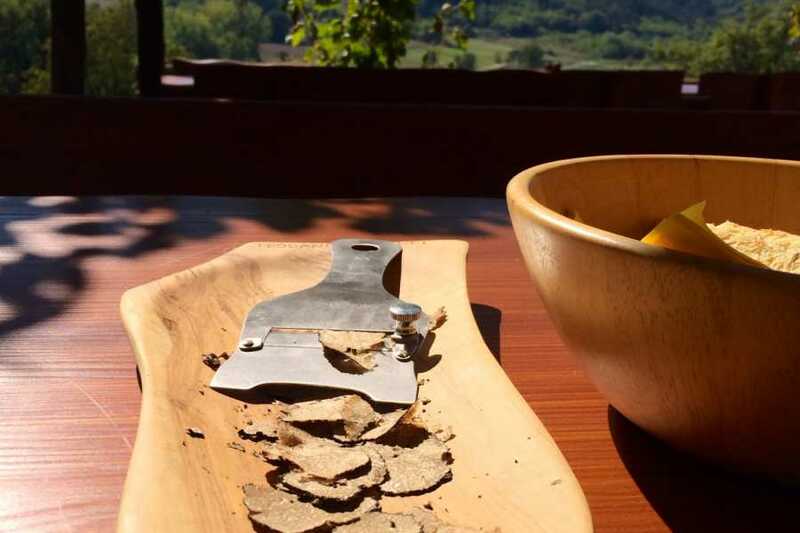 Enjoy a three hours truffle experience, with a friendly and welcoming istrian family. 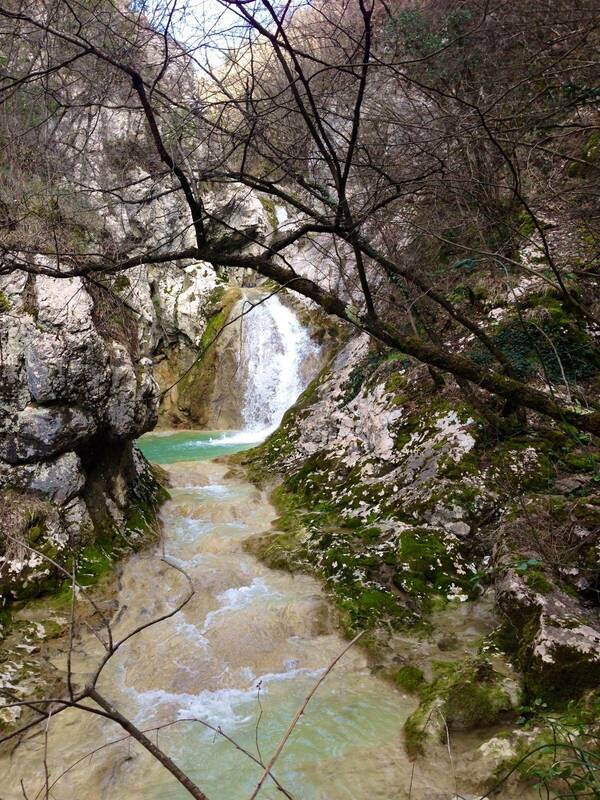 Your experience will take place in a central Istrian's estate only 3 minutes by car from the town of Buzet and less then 1 hour from the touristic resorts of Rovinj, Porec and Opatija. The owners will welcome you with aperitif of 2 differend home-made brandy here called " rakija" typical for this area of Istria. 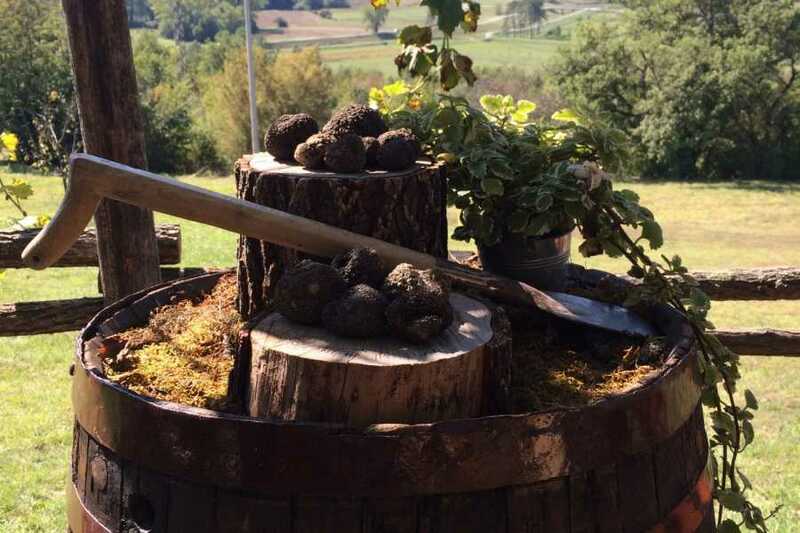 You will discover the most interesting informations about truffles : types of truffles , growing of truffles in nature, finding of truffles, the valley of river Mirna , the beginnings of truffles in Istria and Buzet, training of truffle dogs. 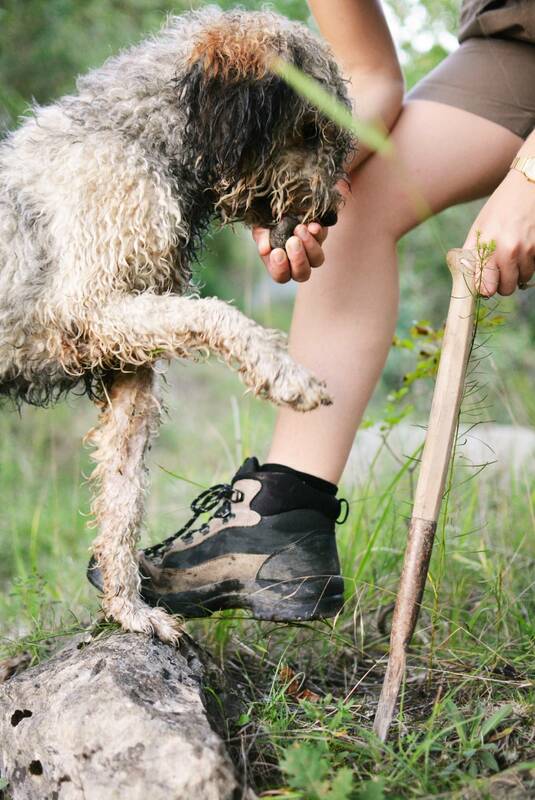 With the guide and its trained truffle dogs you will go to a nearby forest, just 5 - 15 minutes away by walk, to hunt Istrian underground treasure - the truffle .While searching the forest to find the truffles, visitors will have the opportunity to experience a unique adventure imbued with adrenaline and joy in moments of finding truffles . 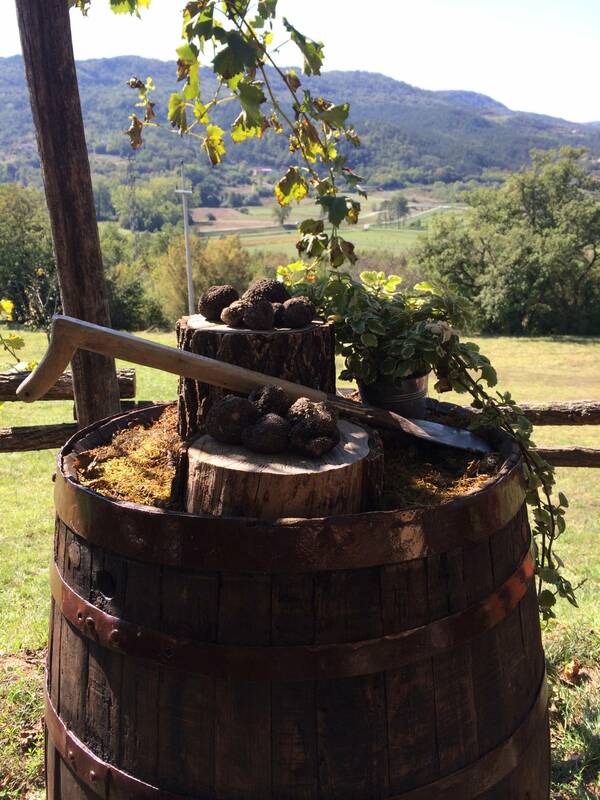 When you come back to the estate, you will have a 3 course truffle meal, from the starter to the dessert. 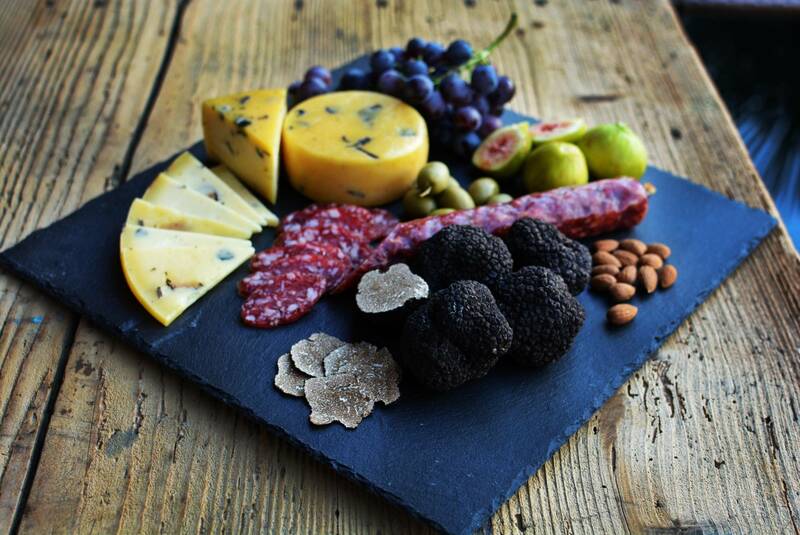 You will start with tasting of 2 types of homemade cheese with truffle, Istrian salami with truffles, various canapes with truffle spreads ( white tartufata, truffles and olives,truffles and porcini mushrooms..) and two types of extra virgin olive oil with black and with white truffle. After the cold starters degustation we continue the tasting with preparation of omelette with truffle in a sort of "cooking class";Omelette is prepared in front of you where all guests can participate together in creating the meals. In the end it follows the dessert - homemade cottage cheese ( from a nearby family farm ) topped with pear jam and black truffle or vanilla ice-cream topped with white truffle honey. 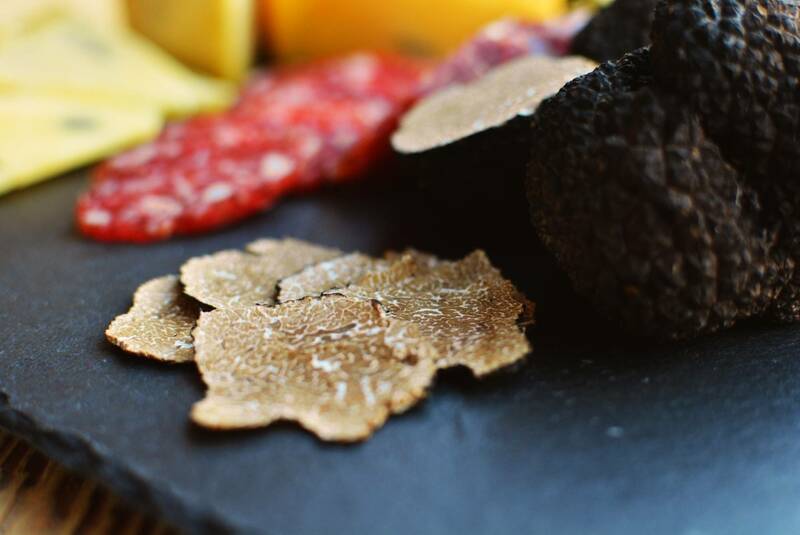 Your truffle experience is finishing, but surely it will be a special memory which you will take from your time spent in beautiful Istria.